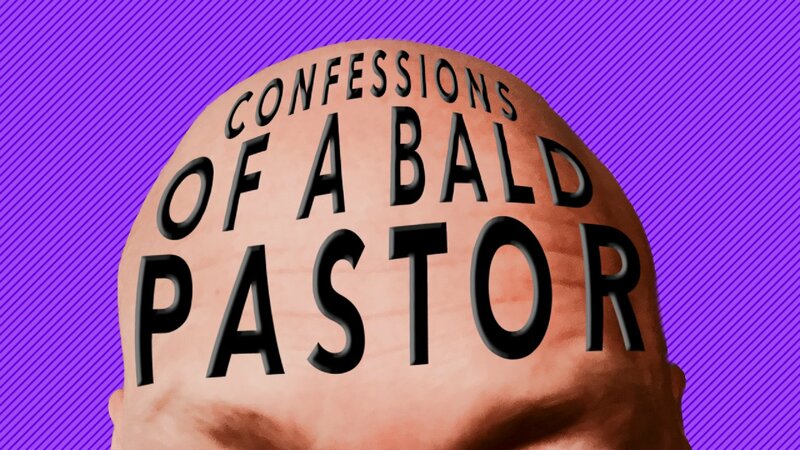 Go with us where few have dared to go: inside the life of a certain bald pastor. It turns out that he struggles with the same kinds of insecurities, frustrations, and mistakes that everyone else does. In this look behind the curtain we’re calling “Confessions of a Bald Pastor,” you’ll learn to let go of the unreasonable expectations and impossible expectations that are holding you back from a real relationship with God and the people around you.